“A free world-class education for anyone anywhere.” This is the ambitious goal of the free online Khan Academy, and since it was founded in 2008, the academy has delivered over 280 million online lessons to learners all over the world. But he saw a need, he saw that this could develop, and he ended up quitting his job to start Khan Academy. Khan Academy is a not-for-profit organization aiming to change education by making it free and accessible. Through modern technology and with a global reach, their goal is to provide an educational tool to people without access to good education, and cater for individual needs. The academy is for everyone, whether you’re a child, a young student, a lifelong learner or a teacher. It literally starts with 1 + 1 and goes from there. It can be a useful supplement for children who need extra support, extra challenges or a different way to approach a problem, for home-schoolers, and for teachers using the videos in the classroom. Indeed, some 30 000 classrooms around the world use Khan Academy tutorials, and it is Sal Khan’s vision that the teachers thus become more of a mentor or a coach. “Khan Academy offers a free personal tutor for your child through a learning platform that recommends the best content and practice problems for your child (see parents guide)”, Charlotte Koeniger of Khan Academy says to CLEW in an e-mail. “It also offers a personal study and continuing education for adults, for example history and European art history which can be great for travel in Europe”, she continues. 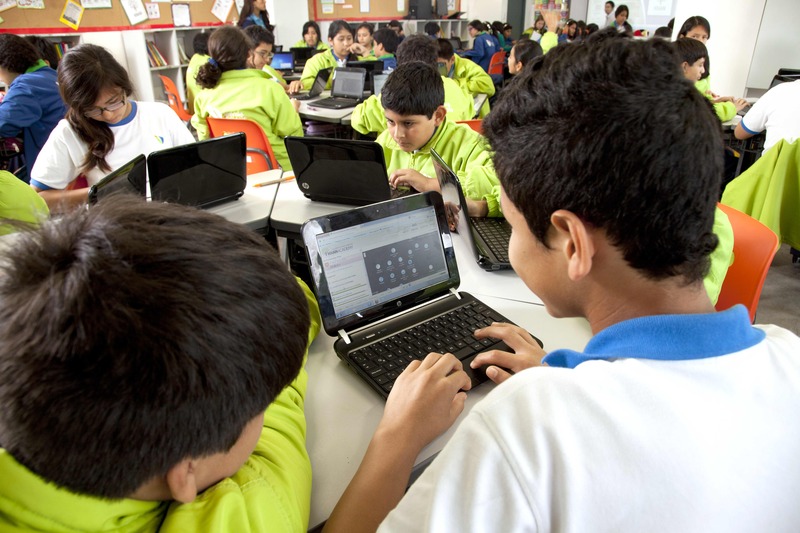 To make this possible, the Khan Academy receives support from among others Google and charitable foundations such as the Bill & Melinda Gates Foundation and the Broad Education Foundation. 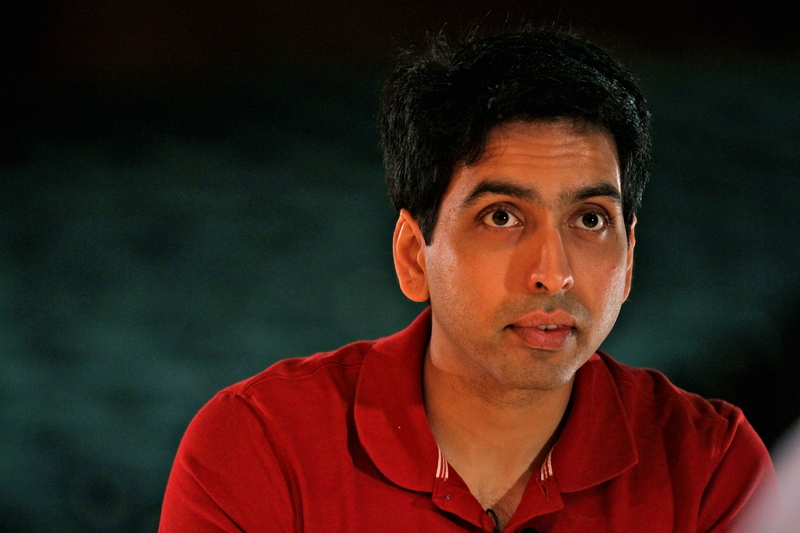 According to Microsoft co-founder Bill Gates, the Khan Academy is “the start of a revolution”. Today, around 6 million students in 216 countries browse the extensive library of so far about 4 200 short, down-to-earth-lectures, covering the focus area mathematics, as well as science, economics and humanities, from basic to college level. They personalise their learning by choosing their topics, level and pace, learning from scratch or brushing up, pausing and repeating as much as they need. There are exercises, interactive challenges and assessments, and tutorials are translated into close to 30 languages. Students can check their own statistics and compare them to their goals. As you learn, you earn badges and points, some are easy to earn, whereas others might take years. Yet Khan Academy cannot replace the actual human contact in a classroom and between students. But, they do have real summer camps with project based learning, and students organise meet-ups in more than 500 towns and cities around the world. At the moment, there are none in Luxembourg, but it doesn’t take more than two students to organize one. In France, Belgium and Germany, there are quite a few, with the closest one being in Trier. It may also be hard to see Khan Academy replacing a live course and a coherent full education, not just learning facts but debating them, placing them in a bigger picture and using them conceptually. They have also been criticised for the tutorials; that they’re good but not perfect, superficial, lacking a pedagogical approach, and that there should be more of a watchdog system before they enter homes and classrooms. 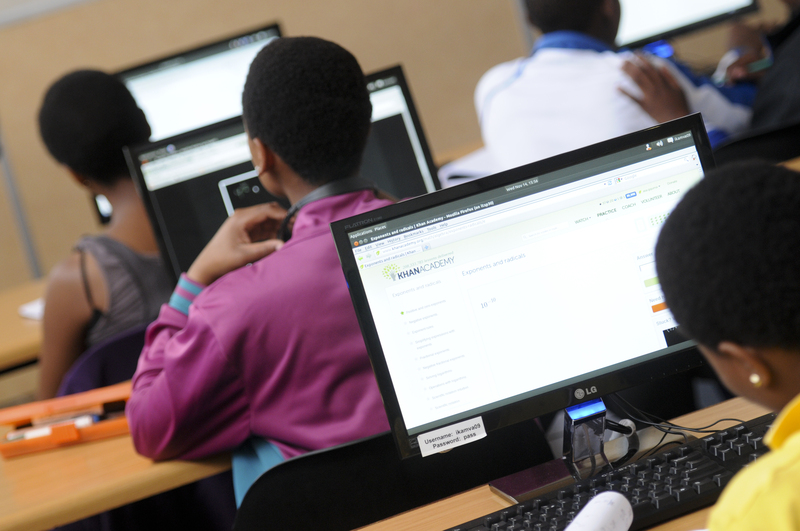 Nevertheless, Khan Academy works to continually expand and evolve, and is regarded as a valuable supplement and learning resource, and a major step towards accessible, universal education – as it was for a secondary school in Tanzania, provided with an electricity generator, some laptops and a projector. Check it out for yourself, in English or in French.